I’m sure you know by now about Pinterest, which is just about one of the fastest growing social networking sites ever. It connects people not only based on their friend’s network, but by their shared interest. While Facebook has great virility, Pinterest offers greater content exposure to its targeted audience, and this enhances the content-sharing experience. Timeline for Brands on Facebook may have its benefits and appeal, but if you secretly wished that it was just as easy to use as Pinterest, then we have good news for you. In this quick-tip, we will guide you on how to use Pinvolve, a Facebook app that will automatically rearrange and polish your content presentation to mimic the styles of Pinterest. On top of that, the app will add a pin button to each of your shared content to make it easier for your fans to share your featured contents to Pinterest. 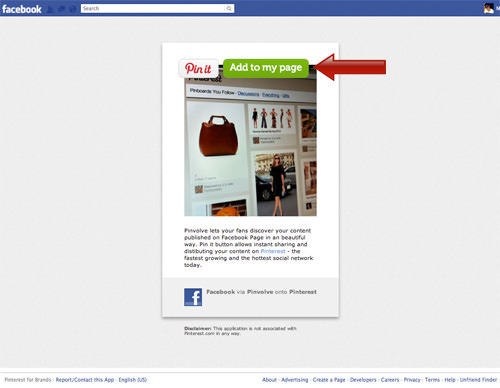 To get started with the Pinterest-like layout, go to the Pinvolve Facebook app page and click on the button ‘Add to my page’. You will be given an option to select which page you want to add this feature to. 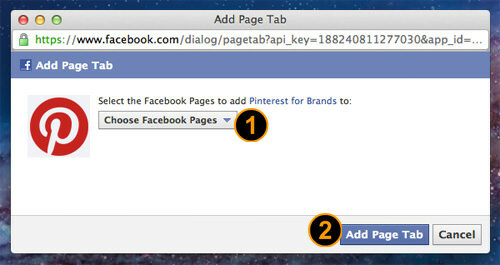 Assuming you have more than one Facebook Page, then you need to select the pages you want to convert, and click ‘Add Page Tab’. 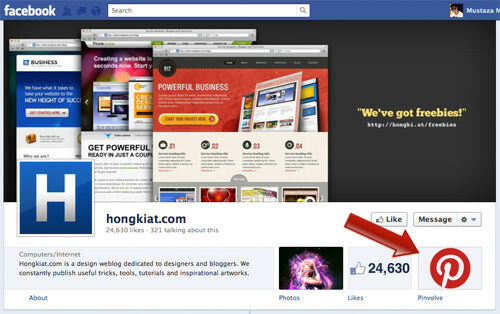 That is all you need to do, and now your page is ready to be viewed in Pinterest-style. You can view our page which went through the Pinvolve treatment here. 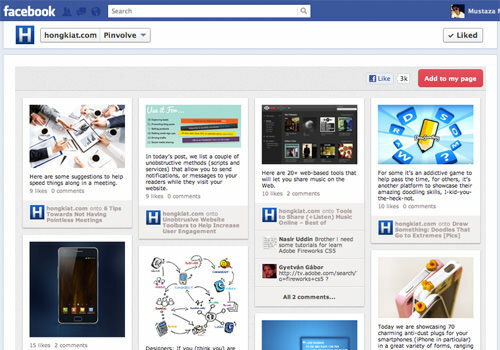 Any time you need to view your Timeline in Pinterest-style, just click on the Pinvolve tab. Facebook already has the virility to reach large audiences, but with the Pinvolve app, you could expand your reach to Pinterest users as well, and increase your brand awareness across two booming social networks.